Most collectible cars were once overlooked and commonplace. Some that have we might have never thought would appreciate are starting to go up in value. Recent examples include Porsche 912s, 928s and 914s. It only makes sense that the 924 will be visited with the same fortune. Just be sure you are getting the right one. 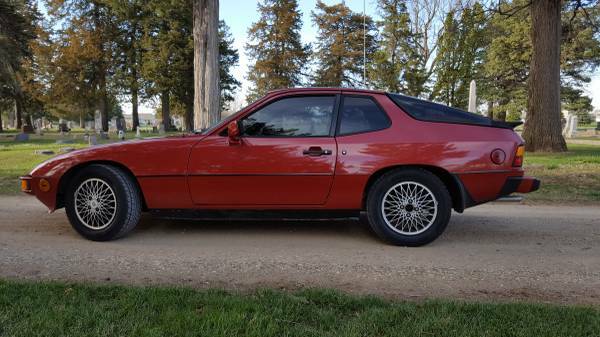 Find this 1982 Porsche 924 for sale in Vermillion, SD for $5,500 via craigslist. The 924 is a pretty car and this one looks great in the dusk light of a graveyard. A 944 with its flares hints at a more muscular power train, but the elegant shape of the original 924 is a real classic. Mesh alloys round out the look nicely and cleaning them will give the new owner plenty of time to admire the the car's aesthetics. Checking in at only 123 HP, you won't be breaking any land speed records in this car. Though less powerful, the 2.0L has a reputation for being a little more robust than the 2.5L found in early 944s. Staying out of the money pit is the name of the affordable P-car game, so we will take all the durability we can get. 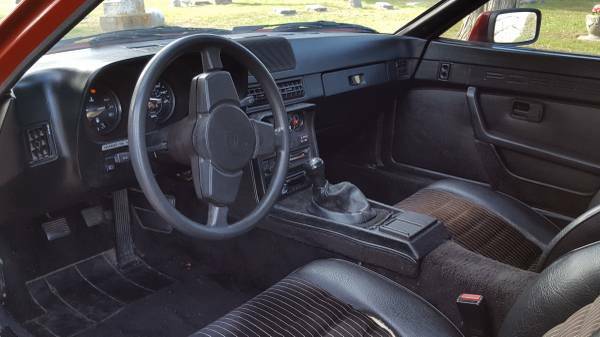 Though not perfect, this car's interior seems serviceable enough for daily driving. The seller has replaced the A/C compressor and hopefully it works well enough to keep the black interior cool. 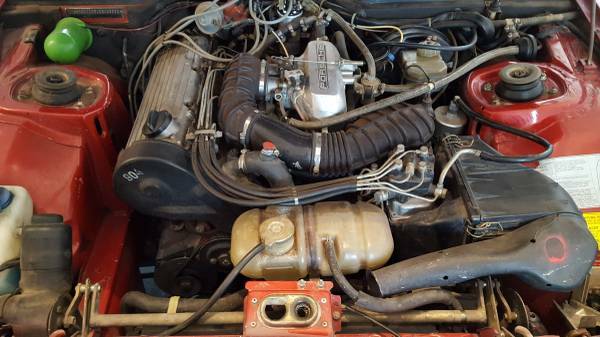 In a best case scenario, this car's 63K miles were accrued steadily throughout its life. Though the seller reports a good deal of work on the car, this doesn't necessarily equate to a well-sorted example. Do your research and be sure to give her a thorough once-over before you lay down your funds. You may just have yourself a sound investment. This is a well-considered article. It did make me reflect on my bias against the 924. I much prefer the 944 looks, but significantly I was not aware of a sketchy reputation for the early 944 engines. DT is right that I would not want to adopt a money pit. Maybe I will take a closer (and less jaded) look at the next 924 that comes up in my area. 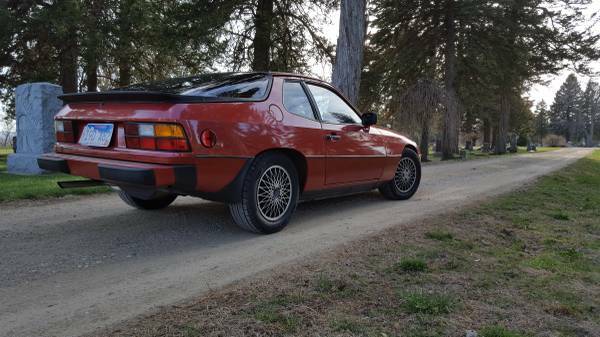 I've thought about buying a 924S. Classic early body style, but with a 944 engine. Makes a bit more power stock, and should have more aftermarket options if you feel the need. No real aftermarket options on the 924S (short of a V8 swap). If you mean suspension/brakes/wheels then you need a 944 with wider fenders. The 924S is a fine car stock, if you want to upgrade it you would be very unhappy you didn't get a 944 to start with. The 924 made between 95 and 110 hp when new from its Audi engine. The one you want is the 924S which made 150 hp from a Porsche made engine.